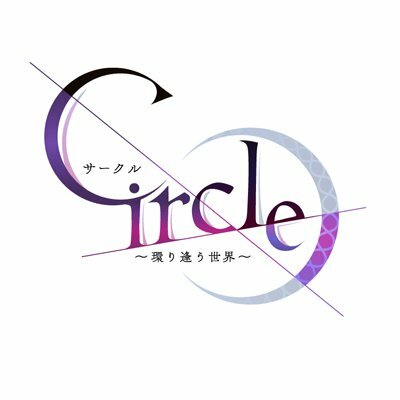 Circle is a Japanese mobile detective card game. In the game, you will be investigating cases with your male partners and collecting cards of your partners. By solving cases, you will gain experience to allow you upgrade your cards, and open chances for you to develop romantic relationships with your partners. By upgrading your cards to max level, you can even unlock secret images!